"5 Bedroom Colonial - Fabulous Location"
This is a Beautiful 5 Bedroom Colonial in one of Warren's most preferred neighborhoods. Fabulous Hardwood Flooring throughout the first and second levels. 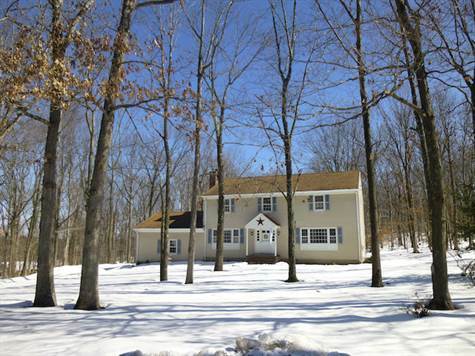 Situated on a 2.43 acre, level, parcel. Please see MLS # 3122795 for more detailed information. Please call Virginia now to schedule a showing of this fine home. Call Virginia Rea 732.809.6290/Direct.